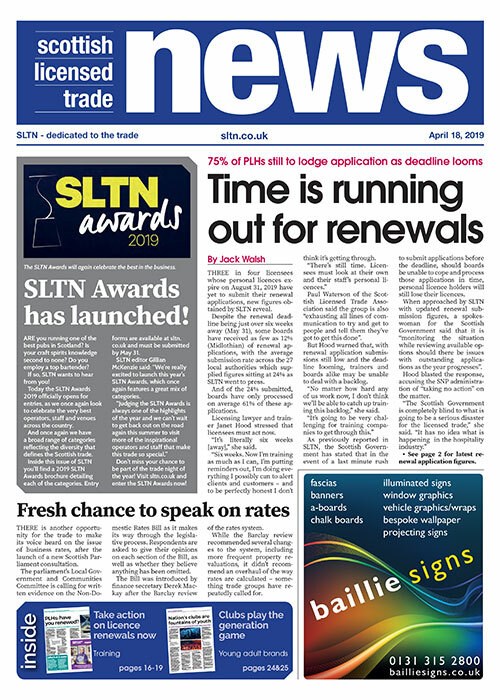 IN just a few weeks SLTN will launch its annual search for the top venues, staff and operators in the Scottish trade. And once again we have a comprehensive range of categories reflecting the rich diversity of Scotland’s hospitality industry. 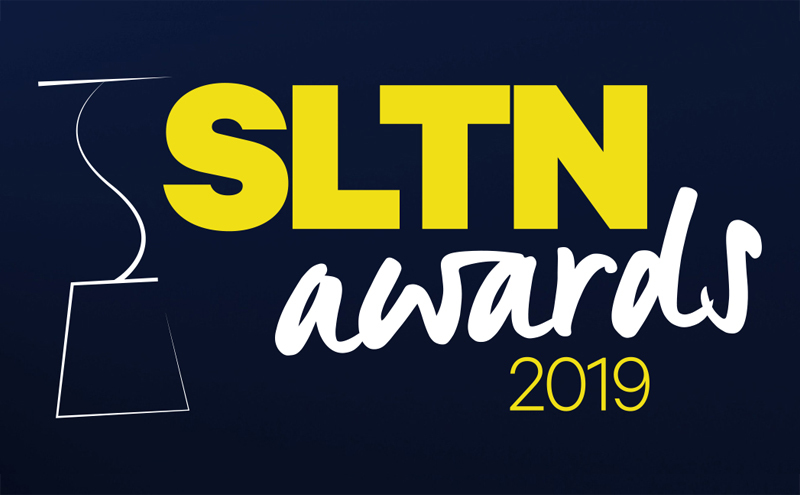 From Gastropub and Family Outlet to Gin Bar and New Business, the SLTN Awards will again recognise the best in the trade.